Clean CARFAX. Super Black 2016 Nissan Sentra S FWD CVT with Xtronic 1.8L 4-Cylinder DOHC 16V CVT with Xtronic, charcoal Cloth. 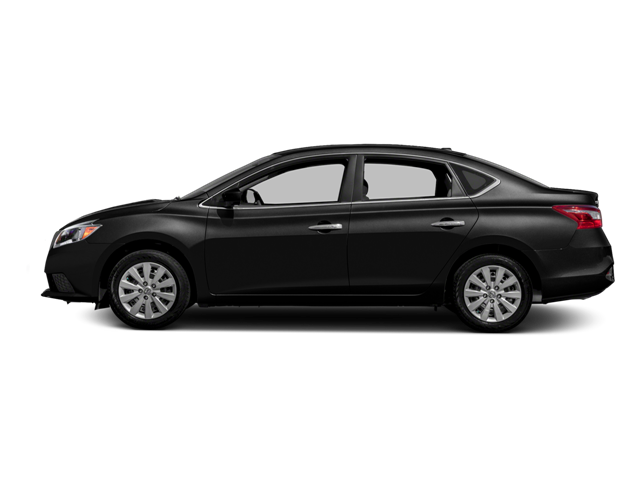 Hello, I would like more information about the 2016 Nissan Sentra, stock# P16946. Hello, I would like to see more pictures of the 2016 Nissan Sentra, stock# P16946.